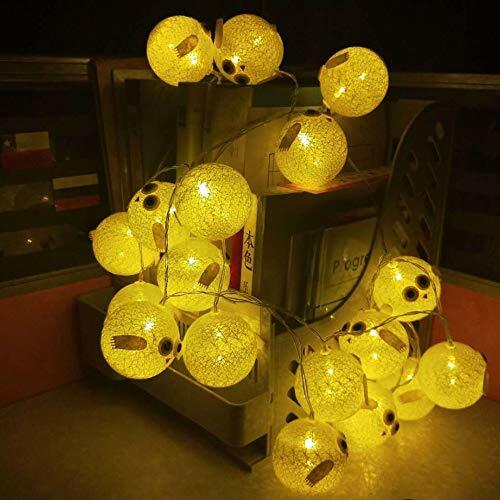 Generally used for parties, stage, wedding, bedroom, night scenes and other decorations, creating a warm and romantic atmosphere. 2. Because of the light and different angles, the pictures and objects will be slightly different. If you have any questions about this product by E-lip, contact us by completing and submitting the form below. If you are looking for a specif part number, please include it with your message.